When we think about autism, most of us picture children with the condition. Although this is not wrong, this shows how little information there is about elderly autism, at least that we know of. As a homecare agency in Fredericksburg, Virginia, we would like everyone to be informed of the condition affecting the senior citizen population. We hope that by starting the chain, others can also help by continuing the link to information. 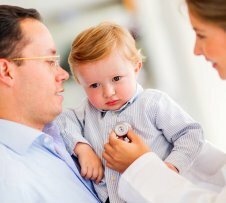 Autism is a lifelong diagnosis, which means that children with autism will grow up with the same condition. Whether its symptoms increase or decrease with age is still debatable. In general, however, the distinction between a child with autism and a senior citizen with the condition can only be differentiated by their age and the changes that go with it. 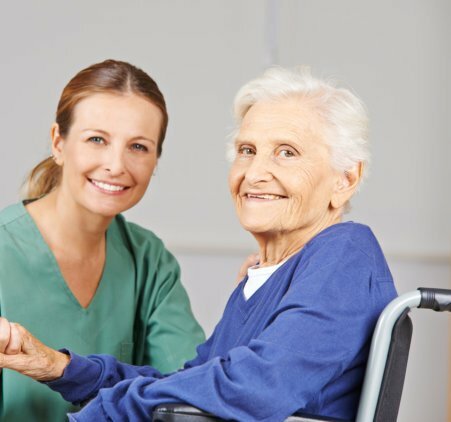 Additionally, because we are an elderly home care in Virginia, we also offer home health aide services and companionship to make your day-to-day activities easier as you take care of your loved ones. Should you need our services, Caring Hands Healthcare Solutions, LLC. is available 24/7. Experience how our caring hands can make the difference. This entry was posted in Autism and tagged Autistic Care, companionship, health care, Home Health Aide, senior citizen. Bookmark the permalink.